B&D Towing has more than 30 years’ experience getting to customers quickly with the solutions they need. We offer roadside assistance and will get you back on the road whenever possible. When it is not possible, we get you and your vehicle to safety. Our fleet of multiple types of towing vehicles and our experienced crew are at the ready, 24-7, for your call. When you need towing in Lafayette, no one gets to you faster. Each of our towing professionals is certified with the California Tow Truck Association. Each one of them truly cares about the customer and his or her car. Whether you are in a fifth-wheel or an everyday commuter car, we get to you quickly and come well prepared to resolve a wide variety of issues. Our fleet of multiple types of towing vehicles, including flatbed trucks and cranes, can lift and tow any kind of vehicle from any kind of situation. Our dispatcher carefully selects the right truck nearest you to ensure the right tow truck arrives to suit the circumstances. Our hand-picked professionals have the expertise to handle even the toughest situations, like being deeply stuck in the mud. Call today for fast, courteous service by a licensed, bonded, and insure local company. Our dedication to customer care and our experienced certified professionals will have you back on your way in no time. No one is prepared for a breakdown or plans to need roadside assistance. When you do, we are proud to be there to help. 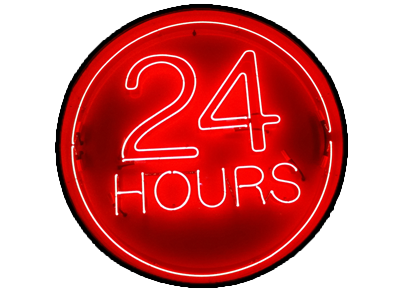 Call 24/7 any day of the year for a trusted towing in Lafayette. Help is on the way!